The WOLF Run was set up by Charlie Moreton and Karen Archer four years ago on a family farm in Warwickshire. An innovative, challenging 10k, the Run tests strength, ingenuity and determination with a series of natural and man-made obstacles and off-road running trails. Runners climb huge fallen trees, wade through mud and water, tackle 40 foot cargo nets and swim lakes, before warming up at a post-Run party with music, food and WOLF beer! 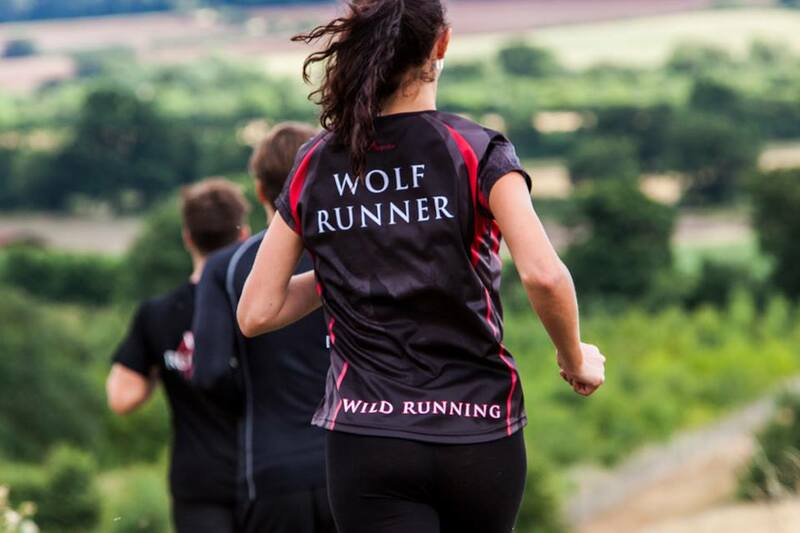 There are now four WOLF Runs a year, two in Warwickshire and two at Stanford Hall in Leicestershire, each welcoming up to 6000 runners over each weekend. 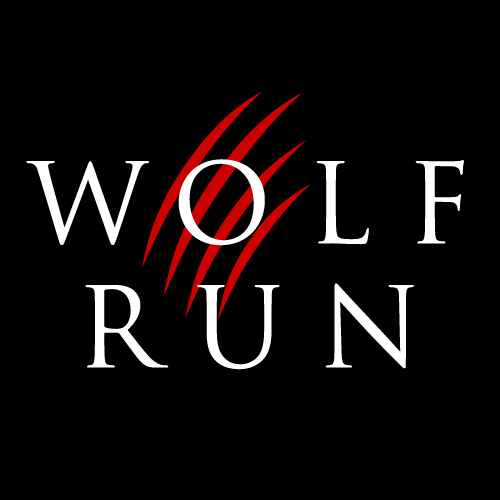 Many of the runners fundraise by taking part and finding sponsorship, and the WOLF Run also supports both local and national charities, hosting a guest charity at each event and donating a percentage of their profits. Shipston Home Nursing was an obvious choice for Charlie and Karen when it came to choosing a local charity to support as Karen’s father was nursed by SHN through the final stages of cancer. With their support, he was able to spend his last days in his home surrounded by his family and in comfortable, familiar surroundings instead of in a hospital. SHN do simply incredible work and the WOLF Run is delighted to be able to support them. If you would like to fundraise for SHN by tackling the WOLF Run, please visit www.thewolfrun.com.